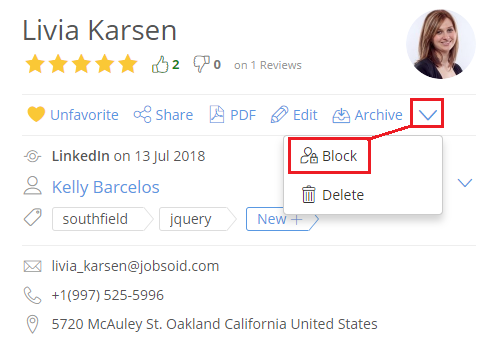 How to block Candidates in Jobsoid? Jobsoid allows you to block applicants. Such applicants will not be able to apply for your jobs using the same email address again. 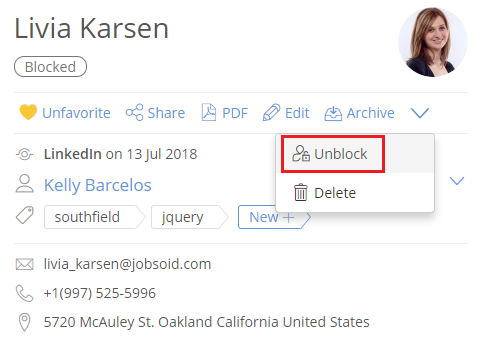 You can unblock a candidate anytime you wish.